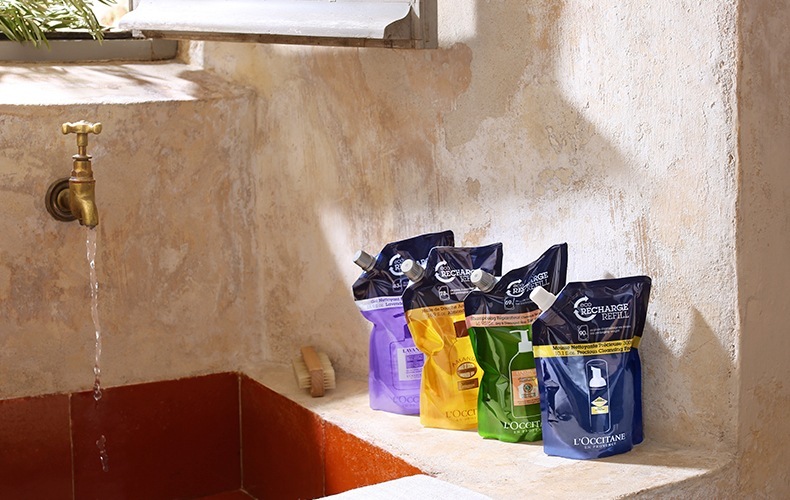 Delight and invigorate your senses. 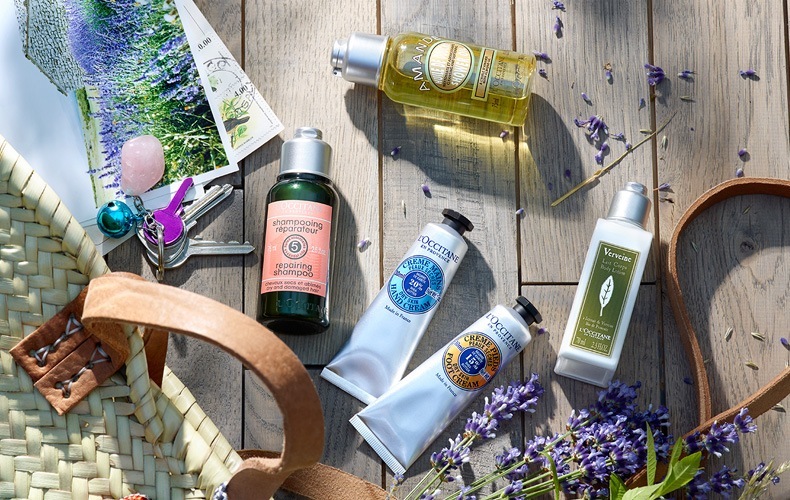 Revitalize, purify and relax with our wide range of body and bath products, including soaps, shower gels, body scrubs and many more delights - all made in the traditional L’OCCITANE way using only the finest ingredients. 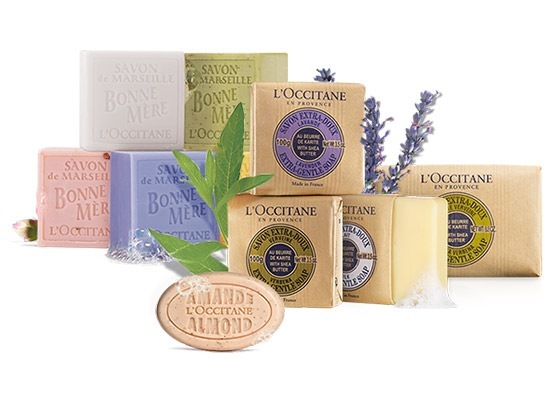 L’Occitane’s French Soaps are crafted with over 40 years of traditions and the finest ingredients such as Lavender, Shea Butter and Verbena. 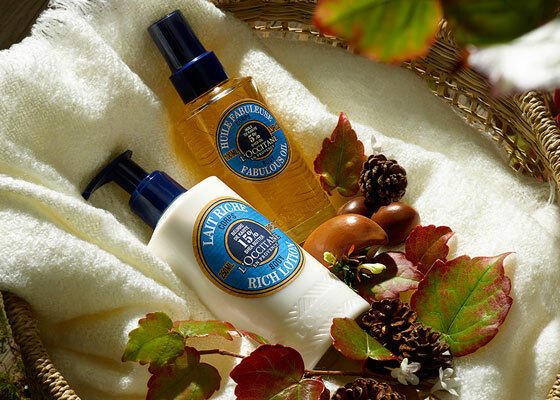 Upgrade your body care ritual and seal-in moisture with our Shea Fabulous Oil and Shea Rich Body Lotion duo. Travelling shouldn't be stressful. Grab one of our carefully curated sets to satisfy your skincare and beauty needs on the road. 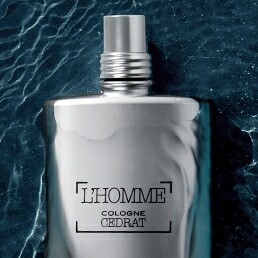 Out of your favorite product? 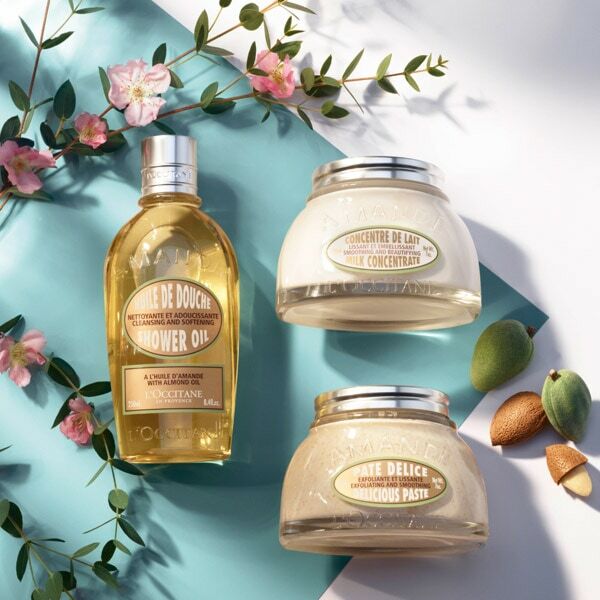 Run out of your favorite body & bath product? 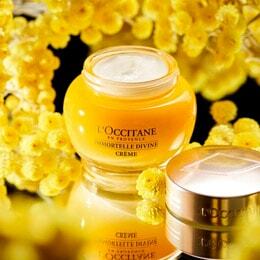 Purchase a L'OCCITANE Refill, an environmentally-friendly solution to soft and lightly fragranced skin.